Rebekah Simon is a valuable part of the nurse-midwife practitioner and esthetician team at Shenandoah Women’s Healthcare & The Spa at Shenandoah. She has a special interest in Aesthetic Medicine and has completed specialized training and certification in that field through Aesthetic Advancements Institute and other organizations, making her a point person at SWHC. 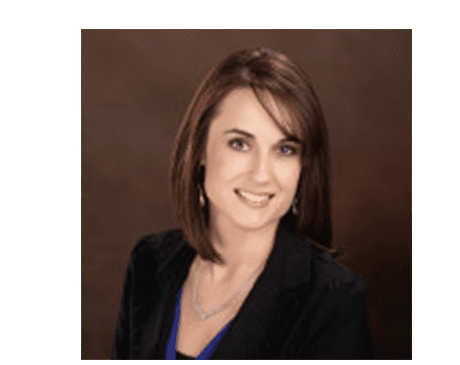 She started her nursing career working at Rockingham Memorial Hospital after earning her Associates of Science in Nursing degree from Blue Ridge Community College in 2007. In 2010, she earned her Bachelor of Science in Nursing from West Virginia University, followed by her Master of Science in Nursing in 2013. Rebekah is board certified by the National Certification Corporation. Rebekah is passionate about caring for women throughout all phases of their lives and enjoys developing and maintaining lasting personal relationships with her patients. Rebekah works to create individualized treatment plans with her patients to help them reach their personal goals and achieve optimal results. She lives in her hometown of Franklin, West Virginia with her husband and son.